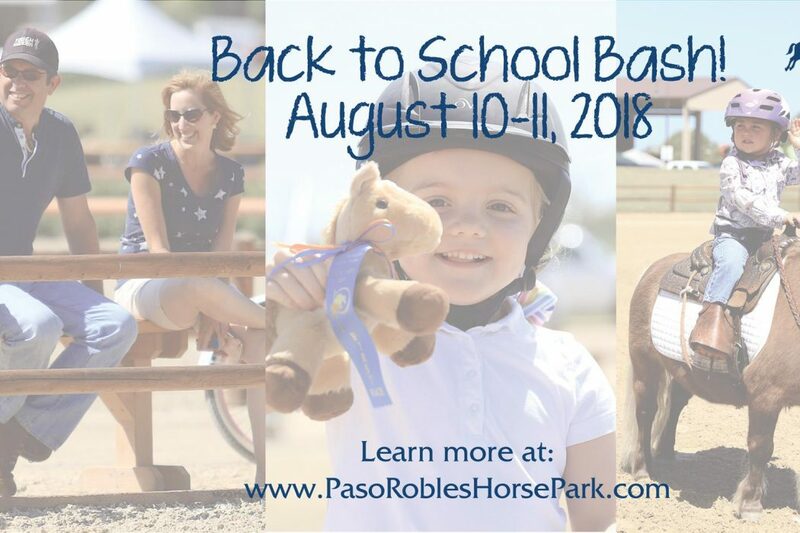 Horse enthusiasts of all walks of life and ages who want some up-close-and-personal horse experience can spend an evening and a day doused in horses at the Paso Robles Horse Park Back to School Bash. 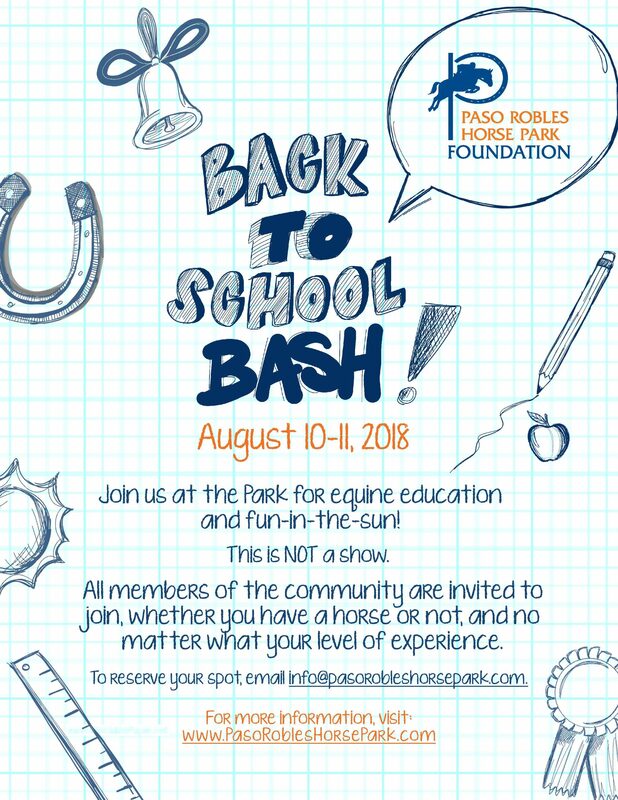 Yes, horse lovers from six to one hundred and six, with all levels of experience, even those who have never met a horse, are encouraged to attend the first-ever Back to School Bash at the Paso Robles Horse Park on August 10 & 11, 2018. 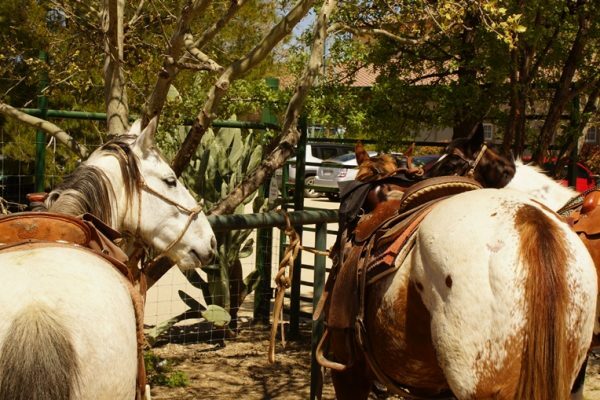 Non-riders are encouraged to sit back and relax in the Park’s iconic Adirondack chairs and watch the riding activity while waiting for the evening festivities. 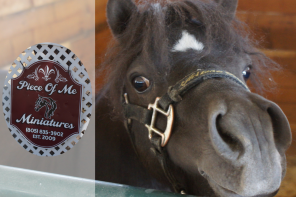 All attendees will enjoy watching a horse movie Friday night, complete with pop-corn and s’mores. Overnight tent camping is encouraged so campers will be on-site and ready for the fun and educational activities planned for Saturday, August 11, 2018. 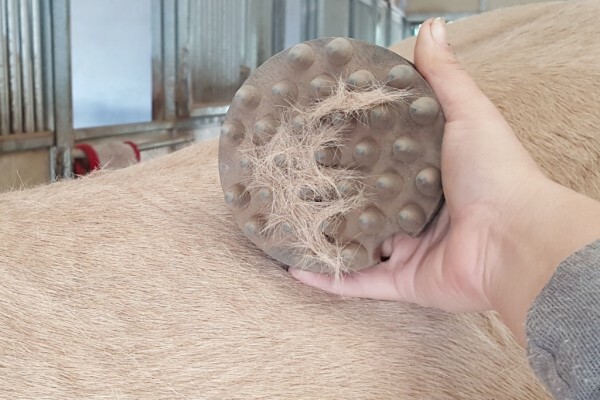 Saturday will be filled with equine education that will be beneficial whether attendees have never ridden or are preparing for future competitions. 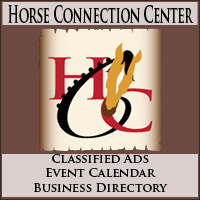 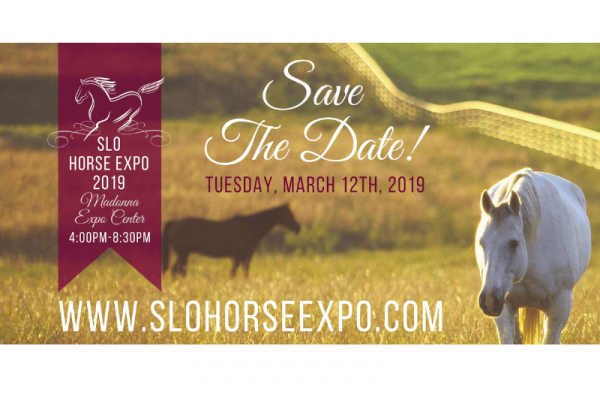 Two educational tracks, targeted for varied levels of horse experience, each offering six educational sessions will be available. 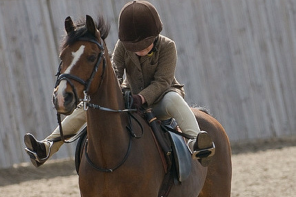 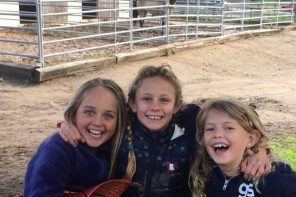 Introduction to Horses is a no-horse-required opportunity open to those with limited to no horse experience. 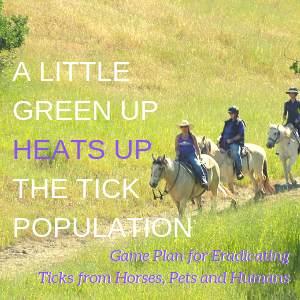 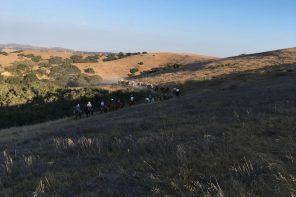 Attendees of this educational track will learn about Horse Safety 101, have the opportunity to ride horses with Central Coast Trail Rides, share what horses mean to them, and enjoy presentations from 4H, Pony Club and the Cal Poly Equestrian Team to learn how to make the passion for horses a regular treat. 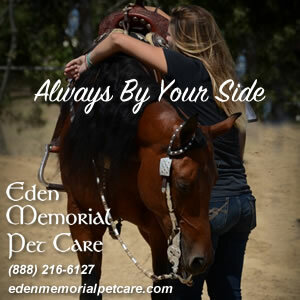 The Advanced Horse Care & Competition track is for those that have at least some experience on and around horses; while attendees are welcome to bring their own horse, they will learn just as much if they need to leave their four-legged friends at home. 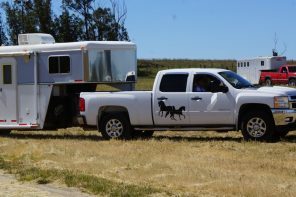 This educational track will feature grooming techniques, a talk with Tony Knust, the Park Show farrier, key knowledge from veterinarian Dr. Bogenrief of Estrella Equine Hospital, tips and tricks for show etiquette, an equipment review with Riding Warehouse, and an opportunity to meet Dorothy Torosian, a show judge, to learn what she is looking for from her booth. 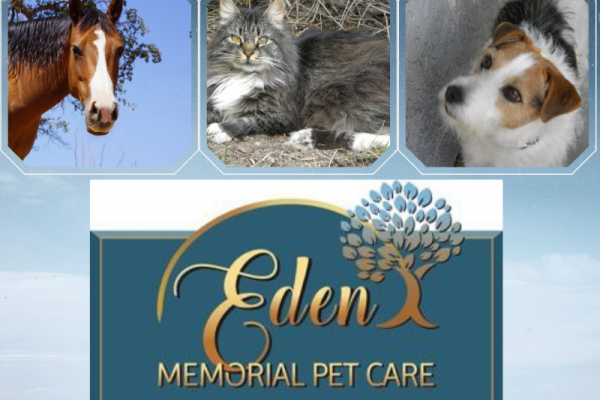 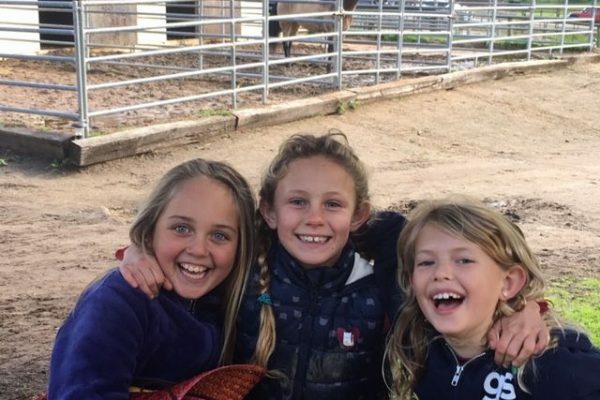 “This brand-new program directly aligned with their mission of creating opportunity within the community to support relevance of the horse in today’s world and its unique ability to enhance education, health and quality of life. 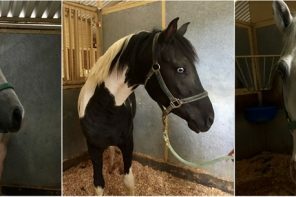 The Back To School Bash welcomes horse lovers of all levels –whether this will be your first time up close and personal with these incredible animals or you are an avid rider beginning to navigate the complex world of competition, you will find programming that offers both fun and education,” as stated by the Park’s staff. 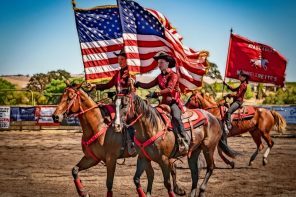 The Paso Robles Horse Park is a premier equestrian competition facility, located on the California Central Coast in picturesque Paso Robles, California. 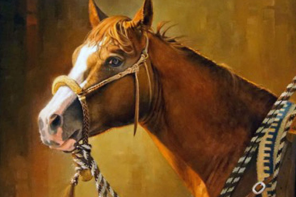 The Park Foundation is dedicated to creating opportunity within the community to support relevance of the horse in today’s world and its unique ability to enhance education, health, and quality of life, particularly for the handicapped and underprivileged. 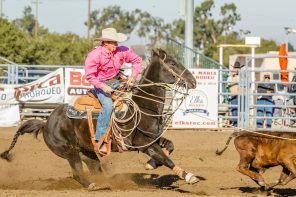 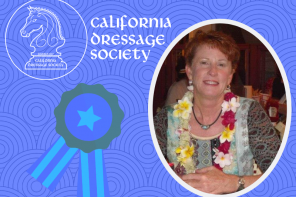 Through events at the Park and work advanced by the Paso Robles Horse Park Foundation, they strive to support the local community and promote programming that makes equestrian sports accessible to all. 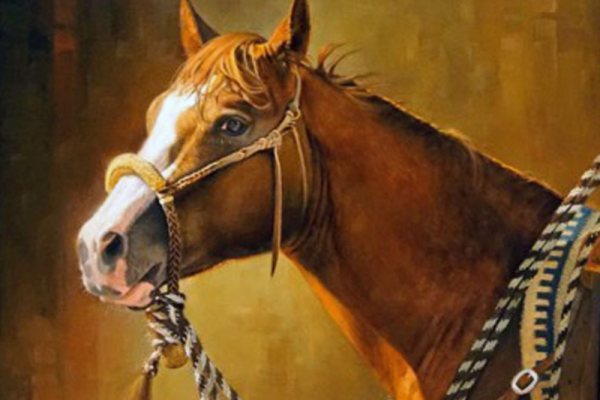 To learn more about the Paso Robles Horse Park Foundation and stay up to date with upcoming events, please visit the Paso Robles Horsepark website or come see us in person at 3801 Hughes Parkway in Paso Robles. 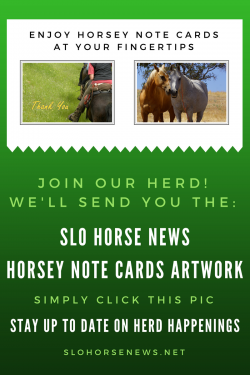 Join up with the SLO Horse News herd here. 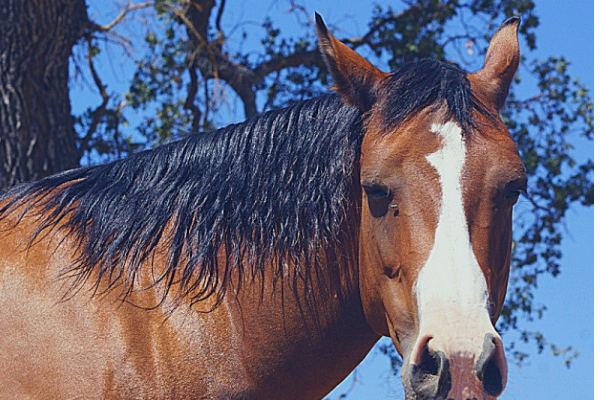 We’ll send you artwork for 2 scenes of Horsey Note Cards. 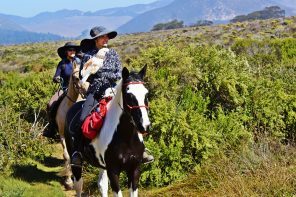 Experience the Central Coast on Horseback with Unique Central Coast Trailrides!